Build your own high quality professional audio gear and enjoy state of the art sound paired with ease of use! Through collaboration and support let’s push the boundaries of technology together. I really look forward to seeing and hearing what you create using these building blocks! 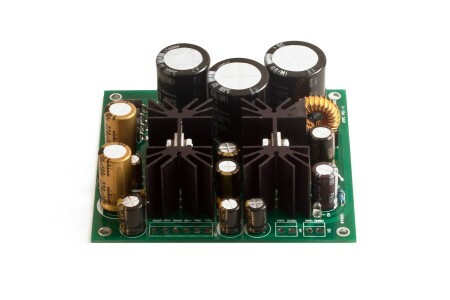 A flexible 4-rail PSU design allows for +48V phantom power, ±15-24V bipolar rails, as well as a 3.3V or 5V digital rail. Version 2 features adjustable +/- rails and 20% smaller design. 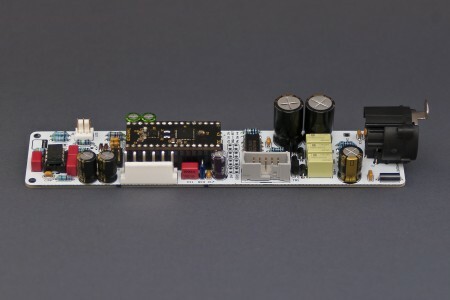 A state of the art transparent yet extremely musical digitally controlled microphone preamp. Featuring ultra-low noise and distortion THAT1570/5171 chipset Lucidity can capture the depths of the most demanding sound sources. 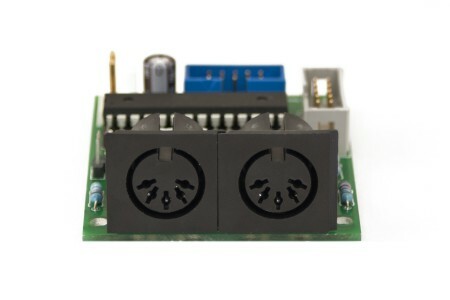 The heart of our Lucidity microphone preamp, this THAT1570/5171 to DIP-32 adapter can also be used for prototyping high performance digitally controllable amplification or attenuation stages. 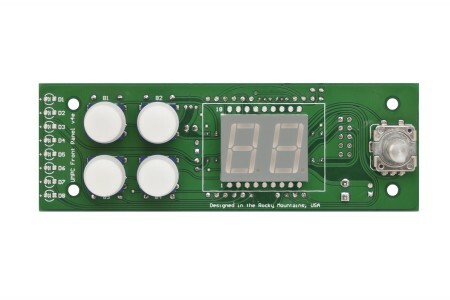 UMPC Front Panel controller provides an intuitive yet feature-rich user interface for currently available digitally controlled microphone preamp ICs, such as THAT5171, THAT5173, PGA2500, PGA2505, and other custom solutions that are in the works at Innersonix. Enables integration with Digidesign Pro Tools® software via MIDI by emulating Avid PRE®. 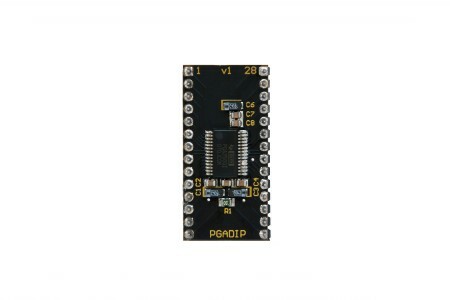 It automatically discovers up to 16 Lucidity Preamp channels and can work either in standalone mode or in conjunction with the UMPC Front Panel. 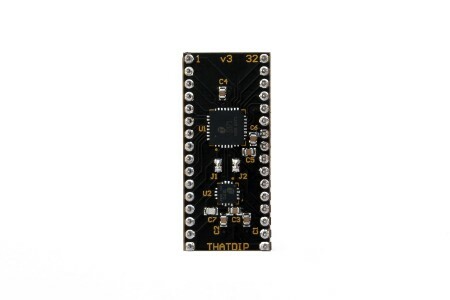 DIP-28 adapter optimized specifically for the TI PGA2500 audio performance can be used for prototyping high performance digitally controllable microphone preamps. It is never too early to become eco-aware, and even though Innersonix is just starting out we encourage you to reuse or properly recycle the packaging material we ship your order in. This is also the reason we don't supply printed invoices/manuals/instructions along with your order, as any of it is available on demand on this site.